What Is The Schoolies.com Photo ID? All customers that book through Schoolies.com will receive a FREE Schoolies.com Photo ID. This pass contains your name, your photo and other details about your booking. You will need a Schoolies.com Photo ID to access your accommodation. This Schoolies Photo ID will become your passport to the best parties and beach festivals as well as a heap of discounts and special offers during schoolies. 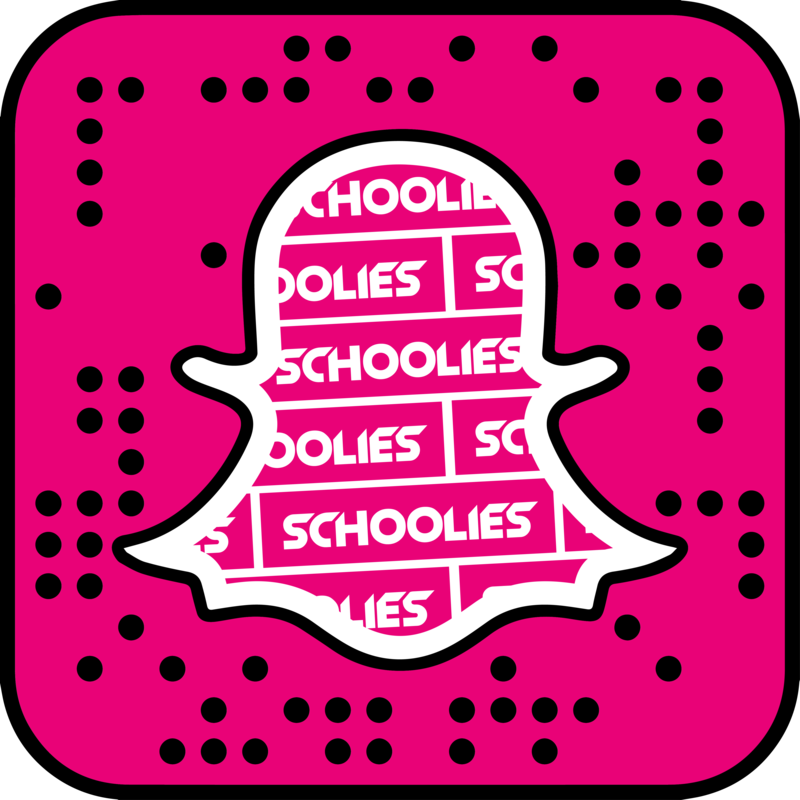 The schoolies Photo ID is exclusive to schoolies.com. Log into your booking and follow the Photo ID instructions. If you don’t have a booking, don’t worry. Simply select your hotel and lock in with a deposit, no more to pay until Sep in the year of travel. 2019 Schoolies are now able to upload their photos. When uploading your photo, there are some key things to consider. Your photo is used by security at you hotel to identify you – so don’t upload anything silly! If your photo looks vastly different to your physical appearance, you won’t be allowed in your hotel. All Schoolies Photo ID’s need to be uploaded 60 days prior to your travel date or a late fee of $60 will apply. Your Schoolies Photo ID will be available at your accommodation when you check in. Please note: The Schoolies Photo ID is not a proof of age card and is only available to Schoolies who book through Schoolies.com. Some buildings may be exempt from requiring a Schoolies Photo ID. The schoolies.com photo ID will get you access to schoolies.com events. For entry to events run by the government, you will need to get a schoolies wristband.